My CondoSeniors enjoy an active lifestyle and adventures that are filled with quips, quotes, conversations, and pictures. These are shared in real time through social media and in articles and video. 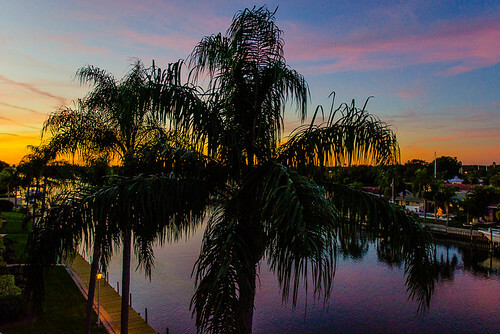 The story started seven years ago when I moved to St. Petersburg, Florida. I was in my late 40's and was one of the younger members of this condominium, where ages range from 50 to 80 years old. Soon, my new found friends adopted me and both our worlds changed! My #CondoSeniors "Scouting Report on Me"
At year five, I became my CondoSeniors storyteller and started sharing my #CondoSeniors lives, stories and adventures on social media. Each day is a new episode and our followers stretch the globe. My CondoSeniors are well known in the news circles. We have dinners together every night, where my chore is to open wine and do dishes. The bonds have continued to grow with my #CondoSeniors kids. Where once I was admonished for using my smartphone during dinner, now they bring the iPhone and iPad to dinner. Where once they questioned everything I was doing on social media, now they are asking when is the next event and can they go! FRONT page of the Tampa Bay Times! Share in our adventures which range from trips to the dollar stores to the pluses and minuses of delivering them unto the internet age. Now the favorite online past times are to research recipes, order wine, play online games, and keeping up-to-date with the news. 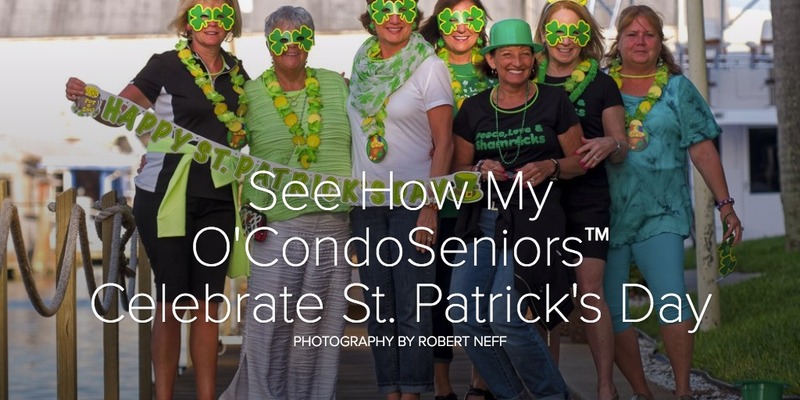 My #CondoSeniors make ample opportunity of their retired life to mix fun, sun, cooking and baking, storytelling and more. They Skype, swipe on their iPads and are famous for their baking prowess and poking me. Plus, they have a mission and that is to ensure they have a belly to rub... Mine! My CondoSeniors have a passion for the spirits, wine and beer. They first fell in love with a wine web site called Wines Till Sold Out and now they are angels for Naked Wine. They use their iPhones and iPads to watch for wines with a rating over 90. When the price drops below ten dollars, they place an order. FedEx delivers cases at a time and must be considering getting a bigger truck! Some of my CondoSeniors have adjusted to technology better than others, which has provided interesting comments. Some are migrating to the iPhone and struggling with the smaller screen and poor design issues for People With Disabilities. They feel these issues could be easily remedied if Apple would only listen to them. Better yet, hire them to test! Now they have iPads and are reading the news, and lurking on Facebook to see what the kids, grandkids and great-grandkids are doing. If they have issues with the iPad and apps, they do not hesitate to text me. 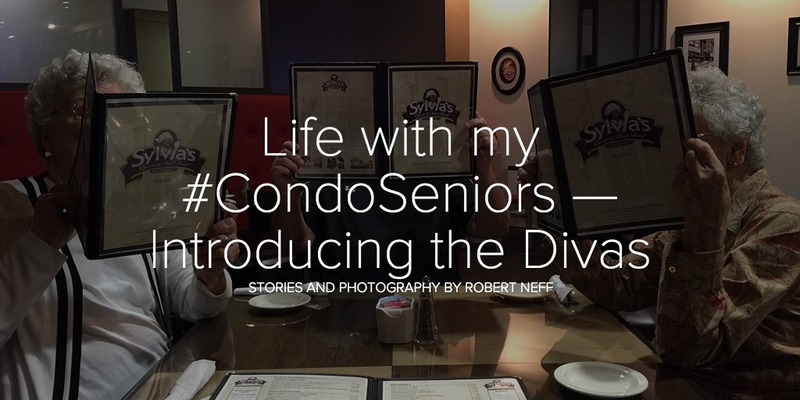 Follow their daily adventures on social media with the hashtag #CondoSeniors. I share an online photo album on Flickr and frequently update this with iPhone pictures. See how my #CondoSeniors have been fattening me up for the Holidays in a 4 second video. Sometimes parody, sarcasm, and comedic effect are used. They don't take life too seriously and neither should you! I have also traveled with two sisters, 90 and 91, and covered their adventure with a story, Driving The Divas. we have had 9 adventures and more are planned. Read the Driving the Divas Story. When we travel, follow along by clicking on the link or use the hashtag, #DrivingTheDivas. 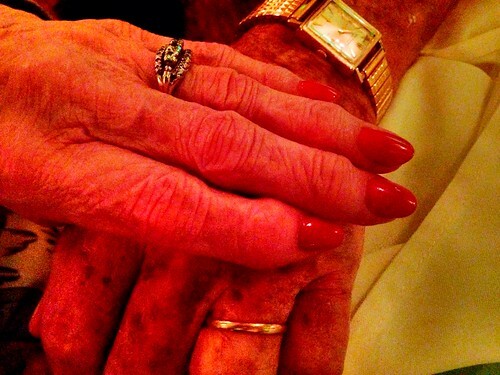 Copyright for Condo Seniors and Driving The Divas was approved by Library of Congress in 2013. 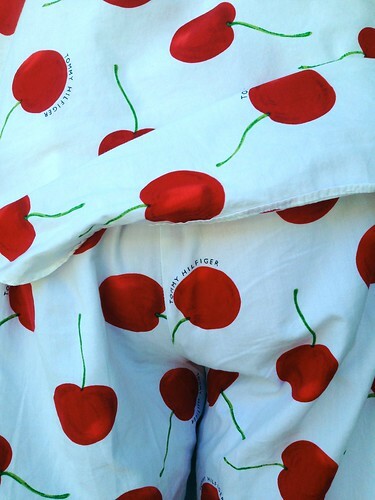 One of my #CondoSeniors sports @TommyHilfiger PJs. At 80, she's ready to model! Divas try twirling pasta at dinner— UNEDITED! "This story really warmed my heart"
Like my #CondoSeniors on Facebook! See how my Condo Seniors make peach jam. CondoSeniors. Driving The Divas, and Pelican Beakon are trademarks registered in the US Patent and Trademark Office.